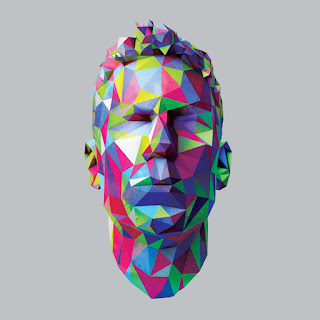 Jamie Lidell dropped this new track from his upcoming self-titled album a couple of weeks ago, but it slipped under a lot of people's radar. Lidell has a way of doing that, even though he's a very talented producer and singer. 2010's Compass found him stripping down his once very experimental sound to highlight his vocals and songwriting more, but now it seems he's going the experimental route again, while still maintaining his focus on writing good pop songs. Once upon a time, I took a trip with the beautiful "Compass" as my soundtrack and my life changed forever. If I had been listening to "What A Shame" instead, my life would probably be very, very different right now. Listen below.